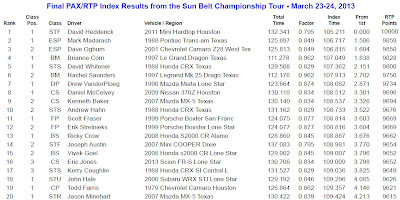 The 2013 SCCA Solo Championship Tour opened this past weekend in College Station, TX. It also kicked off my season of National SCCA competition. The forecast called for rain showers on Saturday with the weather clearing up for Sunday’s action, but we ended up with a dry, windy weekend and “cold-for-Texas” temperatures. We had 5 competitors in E Street Prepared Class and ran in the last heat which gave us the best course conditions, especially for r-comp tires, on both days. As with last year, Vivek Goel designed a great course for the grippy but inconsistent Texas A&M Riverside Campus concrete. All of my events this year have been on the low grip, very coarse surface at the Mineral Wells Airpark so it was nice to race on a surface more representative of the Lincoln concrete. When we took to the track on Sunday, I coned my first run, then cleaned it up on my 2nd run trying to stay within reach of ESP pacesetter Mark Madarash. He finished with a 63.479s run, and I was able to improve by about 0.5s on my last run to trip the lights with a 63.880. This was certainly better than the College Station Tour last year where I put myself in a 2.7s hole after the first day, but was hoping to be a bit closer to the top. However, I was solidly in P2 and had nothing to lose on Day 2. The higher-grip concrete in College Station changed the balance of my car vs Mineral Wells, so I made an adjustment after Day 1 to free the car up. 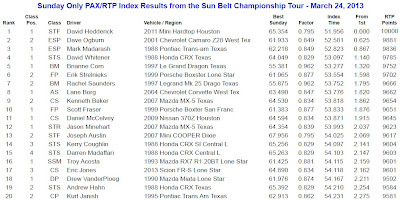 Sunday’s runs were my best heat so far in the ESP Camaro. 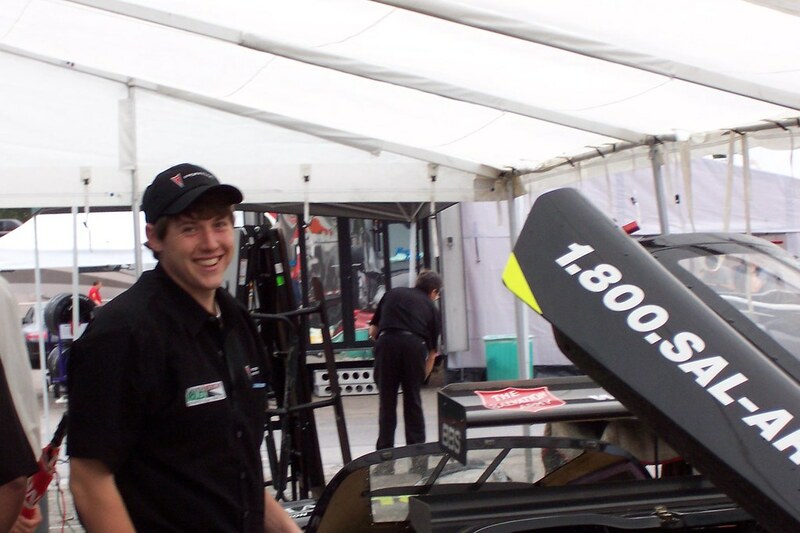 I drove well, the car felt good (could be better though…. ), and I had a nice battle with Mark for the win. 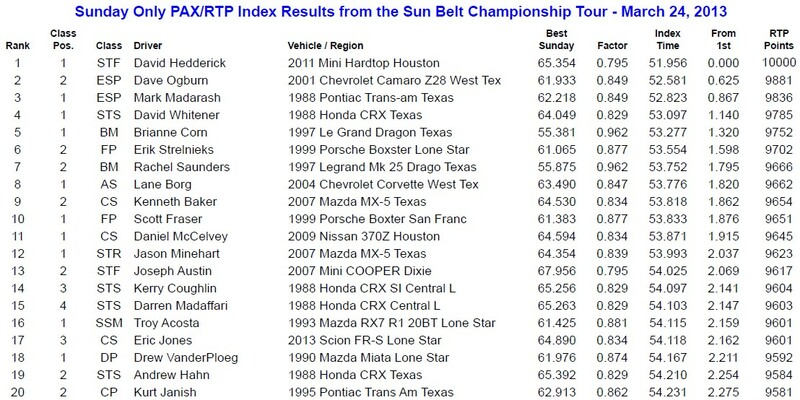 My 61.933 2nd run gave me the fastest ESP run on Sunday by 0.3s and put me 2nd in PAX overall for Sunday. I had a chance on my 3rd and final run to take the ESP win by dropping my lap time a tenth, but was not able to improve leaving me in P2 in class by 0.116s....so close! I finished 3rd in the Overall PAX ranking for the weekend. 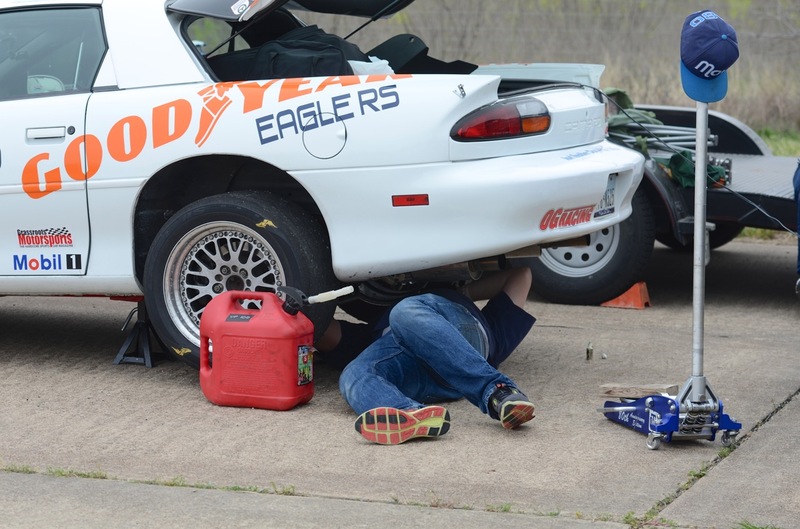 My Dad and I will be racing again on April 13th and 14th in the Mineral Wells ProSolo event. Hopefully we can find some more speed in the meantime! Day 2 PAX Ranking - P2!